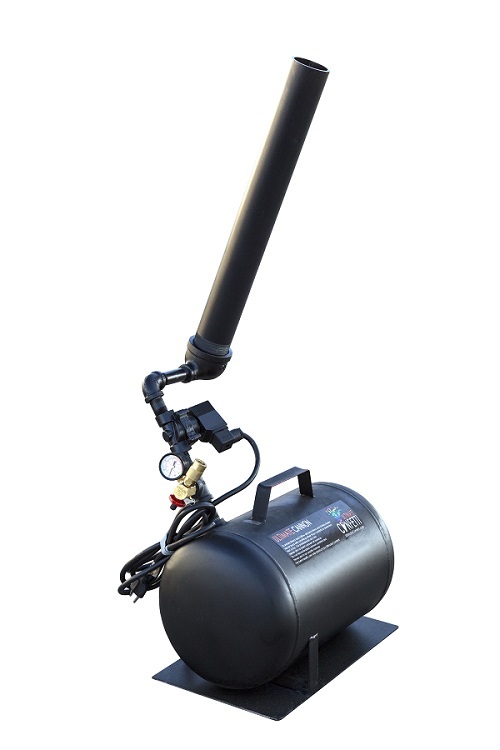 Confetti cannons are the most common way to fire single shots of confetti or streamers at your event. At the press of a button, you can create the Ultimate backdrop or “WOW!” moment at your concert, wedding, theatrical production, or any other special event. Ultimate Cannons can electronically fire metallic or tissue confetti and streamers.